Looking for an exciting career in the field hockey, lacrosse, or sports world? YOLO is always looking for energetic individuals with a passion for excellence to become team sales reps, work events, model, and more. 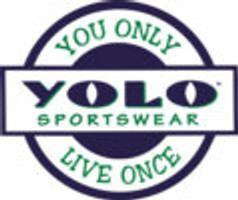 If interested, please send a note and/or resume to info@yolosportswear.com.